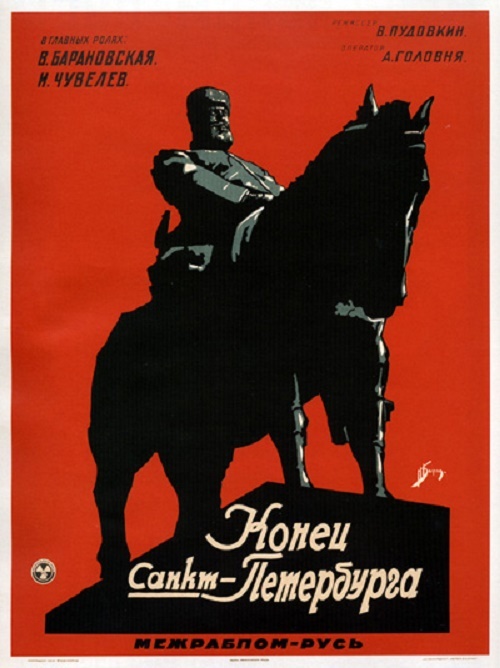 Soviet poster artist Izrail Bograd (1899 – 1938) – graphic artist, designer, poster artist, member of the USSR Union of Artists. 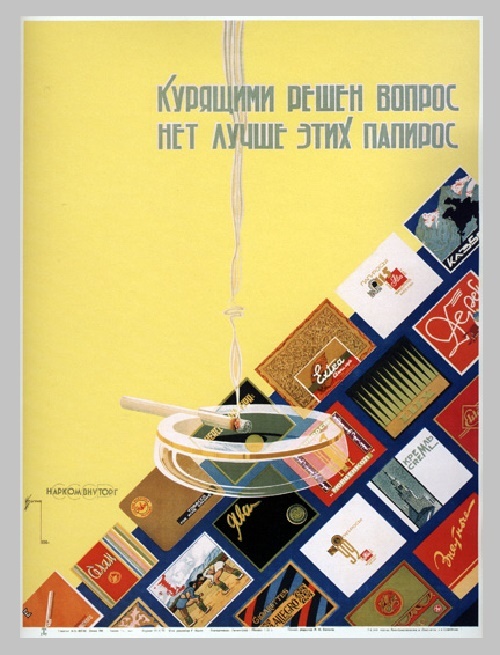 Over the short term, the creative artist I. D. Bograd made a significant contribution to the formation of the art of advertising and design in the USSR, he has laid the foundation for their further development. Performed commercial advertising, movie posters and brochures to the movies. 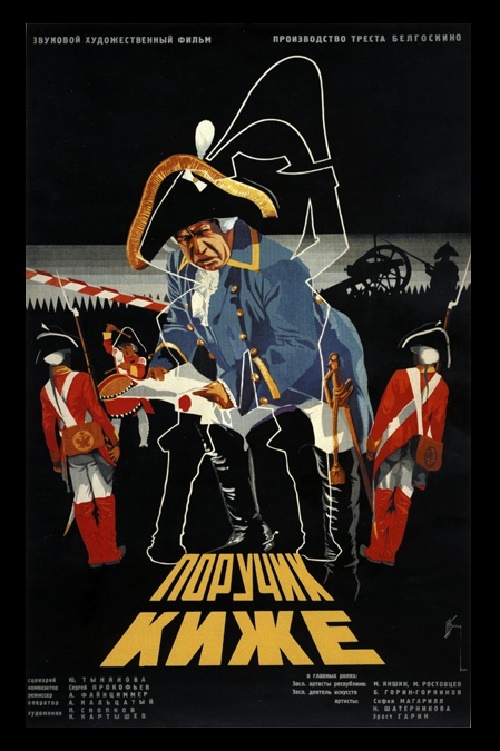 In 1920 – 1930-ies he was one of the leading masters of cinema advertising, working for joint-stock companies “Mezhrabpom-Rus” and “Mezhrabpomfilm”. 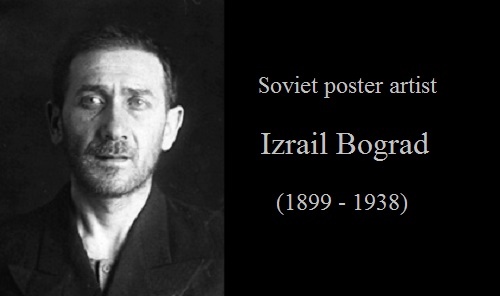 Bograd graduated from art school in Rostov-on-Don, and had incomplete higher professional education. He participated in exhibitions since 1925. Last poster of Bograd dates back to 1938. He was arrested on February 22, 1938, incriminated spying for Japan. By the decision of the People’s Commissariat of the Commission’s Internal Affairs (NKVD) and the USSR Prosecutor’s Office on May 25, 1938 sentenced to death. The judgment given in pursuance of June 7 of the same year. Buried at Butovo. 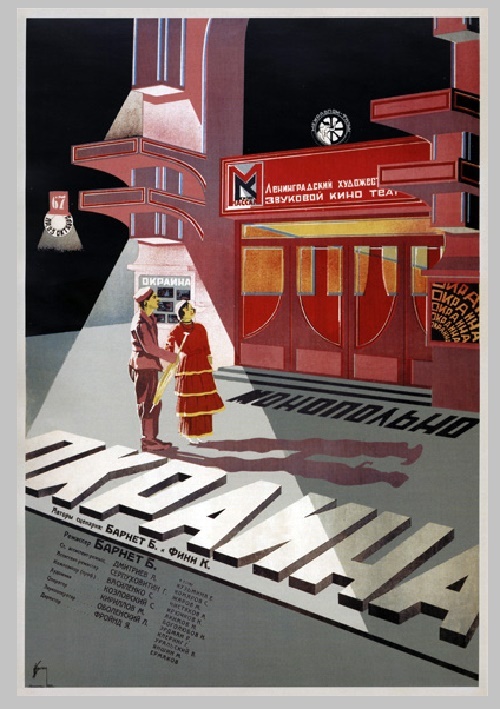 In his work Bograd based on modern Western and Soviet art, his posters 1920 – 30th intimate Art Deco-style, somewhat out its aesthetics and admiration of female models of a number of works of the time. 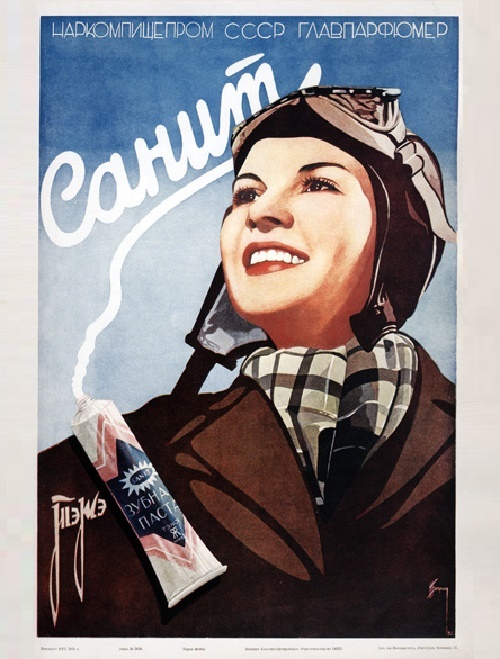 Characters of his posters in stark contrast with the images of the implanted Soviet ideology (“Cigarette Girl from Mosselprom” 1925 “Sanit Toothpaste. TEZHE” 1938). 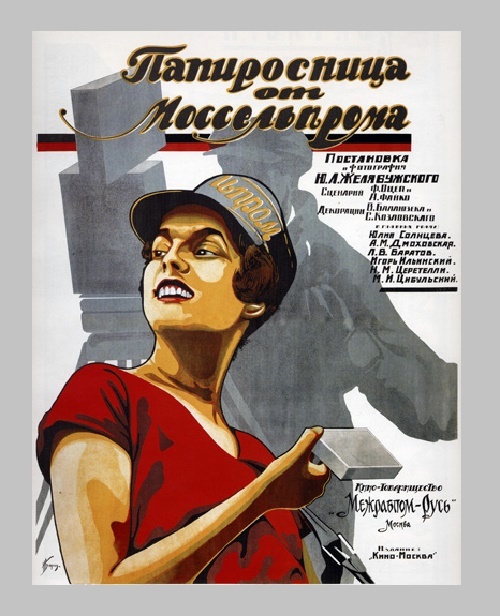 Bograd created outstanding examples of Soviet advertising: “Mother” (1926), “Aelita” (1929), “Outskirts” (1933), “Lieutenant Kizhe” (1934), “Smoking resolved the issue. No better than these cigarettes” (1936), “Every schoolboy knows well” (1936), “Buy canned corn” (1936), “Dumplings” (1936). Font in posters of Bograd is not less important than the plot drawing.